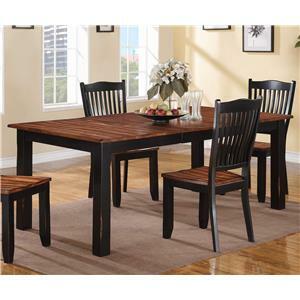 Be your own designer, and create the perfect table for your dining space. 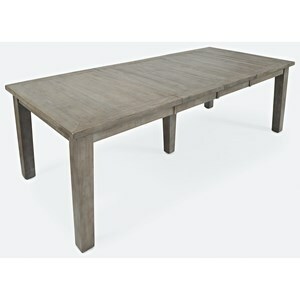 This piece features a solid birch frame and metal rivet accents to create a warm yet modern look you're sure to love. 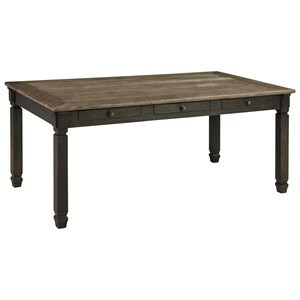 It comes in a wide array of rustic finishes, as well as two different heights. 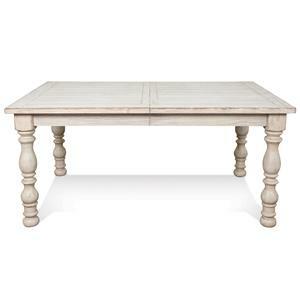 Plus, the top is available in different shapes and sizes and the base is available in different pedestal and trestle configurations, guaranteeing you get the exact final product you pictured. 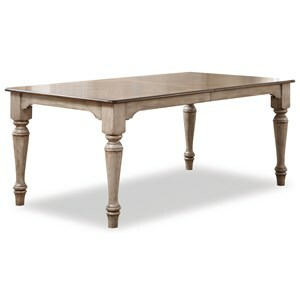 The Loft - Custom Dining Customizable Rectangular Dining Table by Canadel at Godby Home Furnishings in the Noblesville, Carmel, Avon, Indianapolis, Indiana area. Product availability may vary. Contact us for the most current availability on this product. 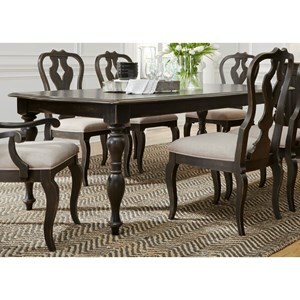 The Loft - Custom Dining collection is a great option if you are looking for Transitional Transitional furniture in the Noblesville, Carmel, Avon, Indianapolis, Indiana area. 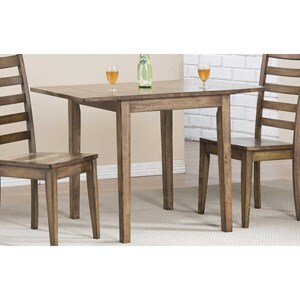 Browse other items in the Loft - Custom Dining collection from Godby Home Furnishings in the Noblesville, Carmel, Avon, Indianapolis, Indiana area.